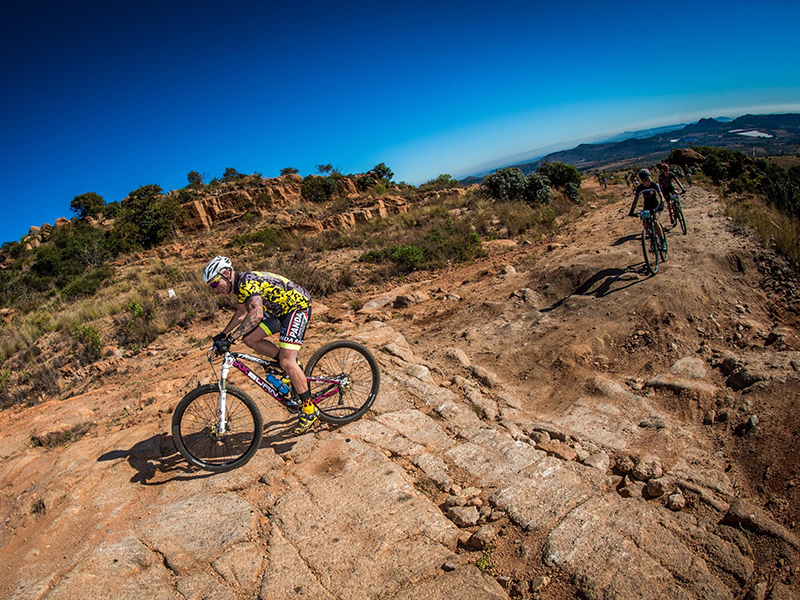 The North West Province will be treated to a weekend of exciting off-road racing when the 17th annual FNB Magalies Monster MTB Classic returns to ATKV Buffelspoort on Saturday, June 1, 2019; followed by the 7th annual FNB Platinum Trail Run a day later. 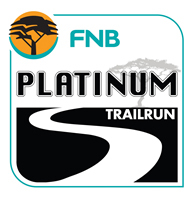 The FNB Magalies Monster MTB Classic and the FNB Platinum Trail Run provide a perfect weekend breakaway for families. The events aim to provide the best off-road routes on offer in the North West Province. Whether mountain biking or trail running (or both), the two events possess a perfect balance between challenge and reward. Mountain bikers can choose between a 15km, 33km or 65km route, while trail runners have the options of 8km, 12km or 24km distances. For those energetic souls who are looking for a real challenge, what about signing up for both a mountain bike ride on Saturday and a trail run on Sunday? In 2019 both events will also boast a 2.5km kids’ race. 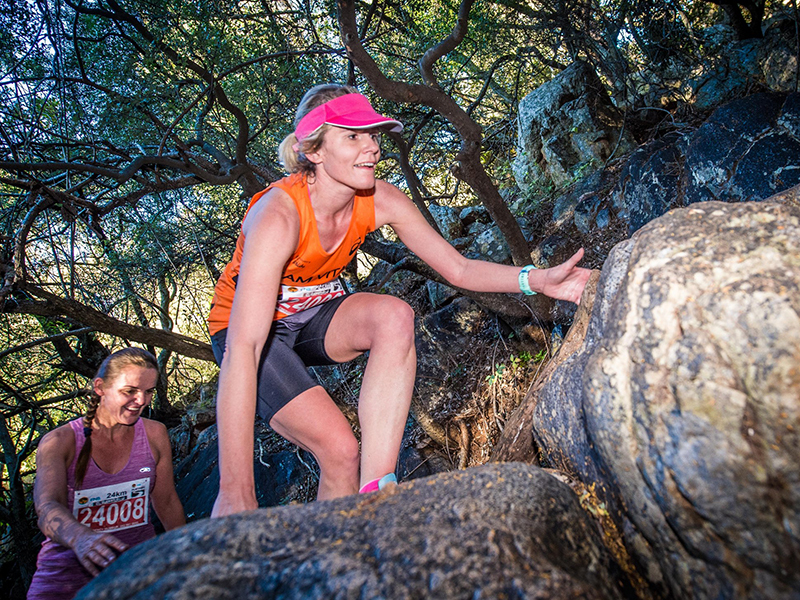 Both riders and runners in all events can look forward to experiencing spectacular trails that are complemented by magnificent scenery and a vibrant festival atmosphere. For more information go to Twitter: @magmonstermtb and @StillwaterTrail, Facebook Stillwater MTB Events or Stillwater Trail Running or contact Stillwater Sports on 082 991 0045, email entries@stillwatersports.com or visit www.stillwatersports.com.